Since starting my Valentine craft and recipe escapades I have been meaning to make something out of the traditional candy conversation hearts. After all, they are the classic way to send messages of endearment with their short but sweet sayings. When Valentine’s Day is near it is hard to walk into any store and not see these displayed all around you. They are typically used to give to our loved ones or special valentine but conversation hearts can be used for so many different things! You can use them as a cupcake topping, crush them up into a milkshake, and incorporate them into various Valentine crafts. I have been into seasonal home decorating projects lately and decided to create another fun heart shaped canvas to spread the love. You can see the Valentine Button Heart Canvas I was working on earlier in the month too. 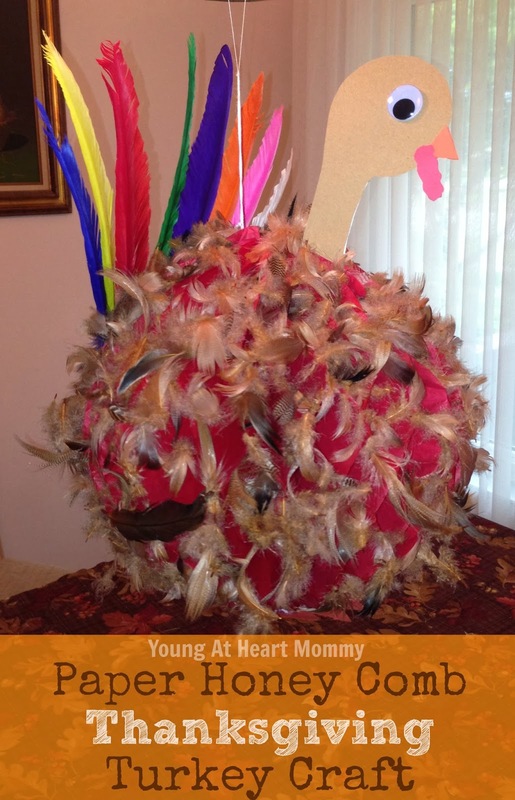 Pinterest has many wonderful ideas for holiday crafts, including Valentine’s Day! While browsing through pins last week I stumbled upon a project from Southern Lovely. She made a Button Burlap Heart Canvas and I fell in love with the final product. I thought the idea was genius and decided to take it upon myself to create one for my own home. I changed the colors a bit and added a little something extra with the buttons I had left over. Have you fallen in love yet? 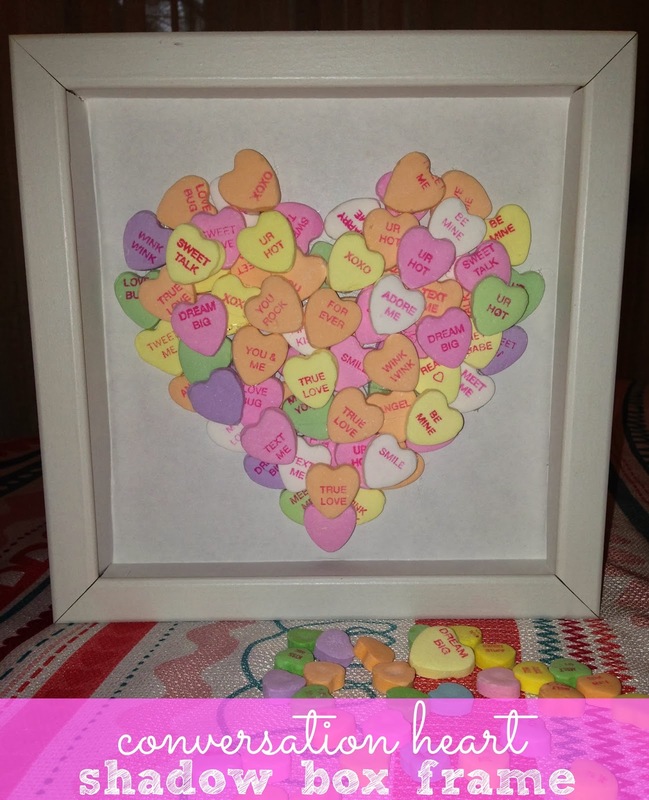 You can make your own Valentine Button Heart Canvas too! 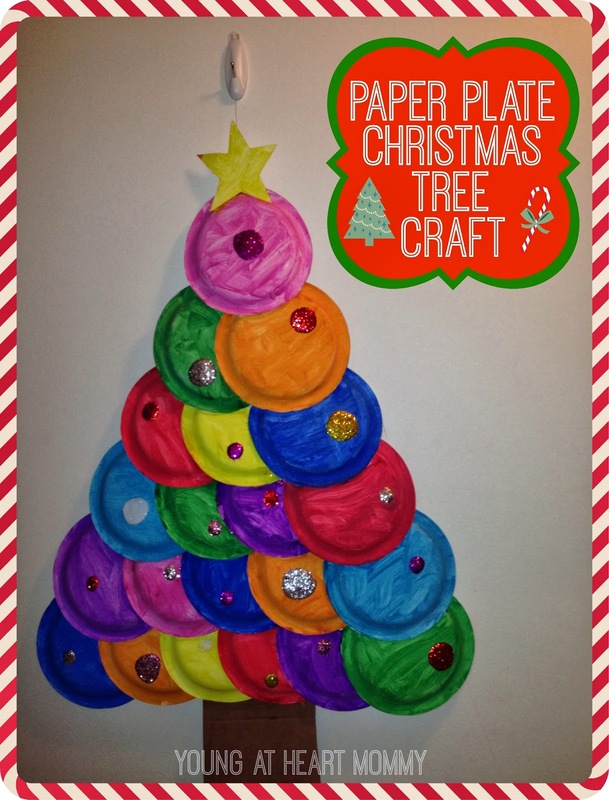 Holiday Craft: Painted Paper Plate Christmas Tree! Tis’ the season to get crafty! 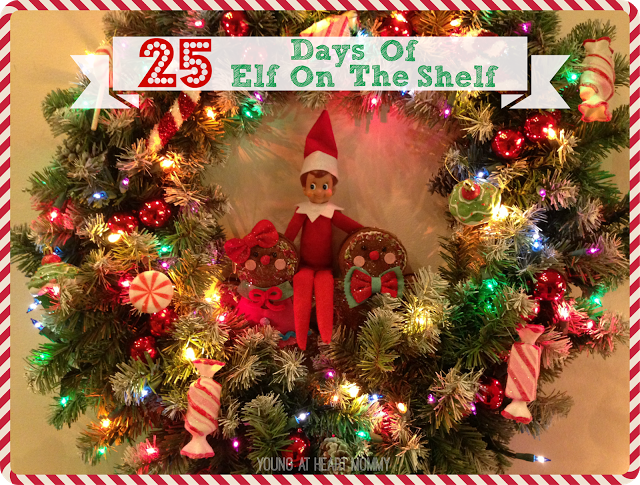 Christmas is only a few days away and I have a fun holiday project that you can do with your children to get them into the spirit. I came up with this idea after cleaning up our cluttered “wrapping station” and noticed we had quite a few empty boxes to break down for trash pick up. Using paper plates and a brown box flap, I assembled a Christmas tree for Toodie to paint. When she was all done personalizing her tree we hung it by the door to greet guests during the holiday festivities this week. Are you getting ready for Thanksgiving yet? We are! There are only two weeks until the big day and most of us are already thinking about what we will be cooking for our families. In addition to meal prep, what about decorations? I have another adorable turkey craft for all of my creative followers. The Paper Comb Thanksgiving Turkey Craft can be used to decorate your home in preparation for the festive holiday. This week Toodie’s teacher sent home an assignment for each child to bring in their very own Thanksgiving turkey. It couldn’t have came at a better time because I have been doing a lot of pinning lately & discovered many holiday related Pint-er-esting finds. You wouldn’t believe how many turkey arts & crafts projects are floating around the internet! 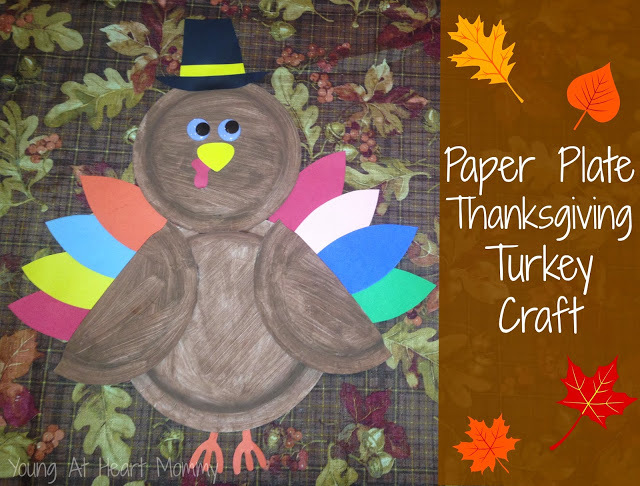 Thanksgiving will be here before we know it and I found an adorable paper plate turkey craft that can be used to decorate the home and classroom. 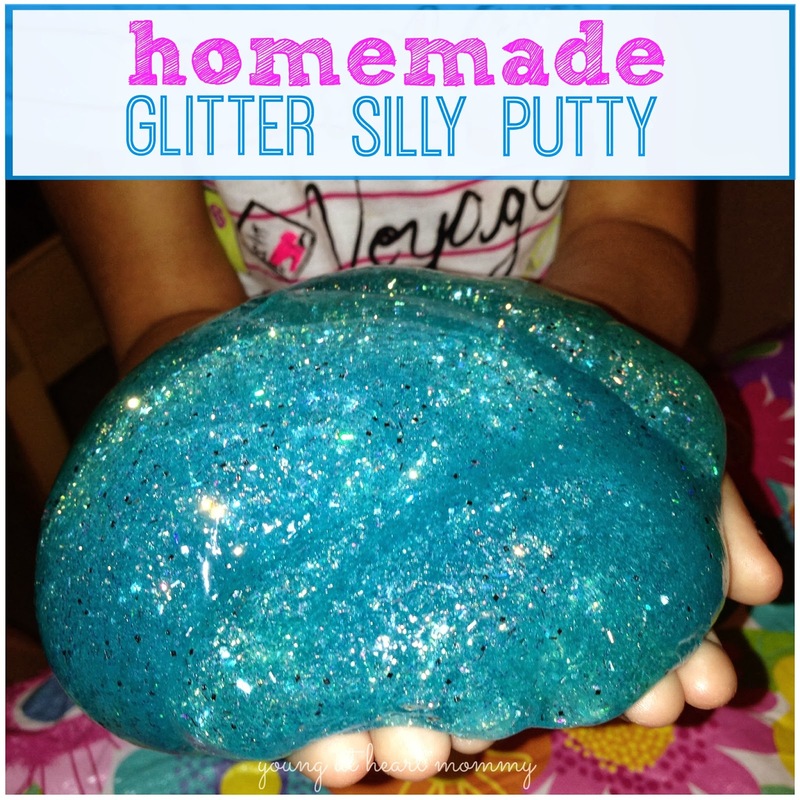 It has a few different components to it but overall it is a very easy craft to do with your child. Toodie & I both enjoyed working on this together as a team. 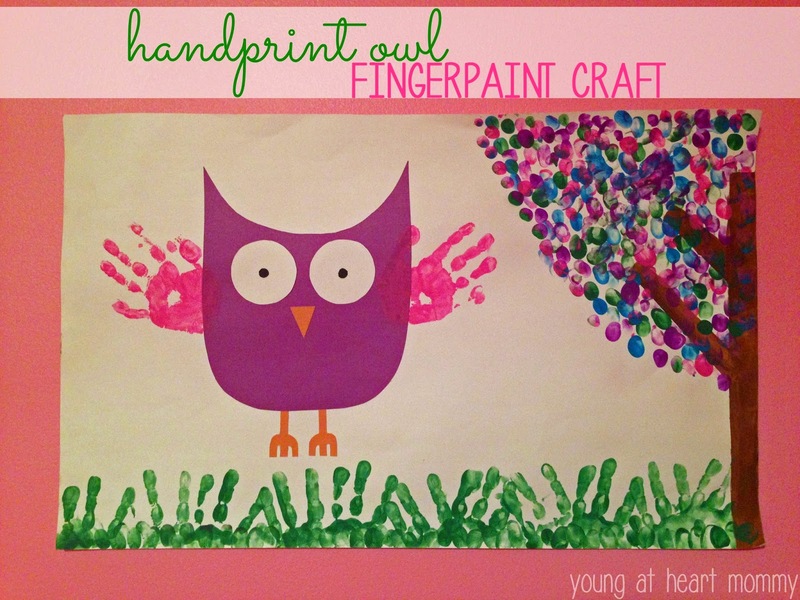 Looking for an easy Summer time craft to do with your toddler? Sometimes all you need is a few bottles of finger paint, colored construction paper, and a simple white poster board. A paintbrush isn’t necessary for this project but you may need it to create your tree stem. Your little one’s fingers will do most of the work! It may get a bit messy but I guarantee this will be a ton of fun and also a great way for them to create a picture based on their creativity. Hello friends! It has been a while since I had an exciting find to share with you. This month I was given the opportunity to review a new monthly subscription service for children. Meet the Wummelbox! 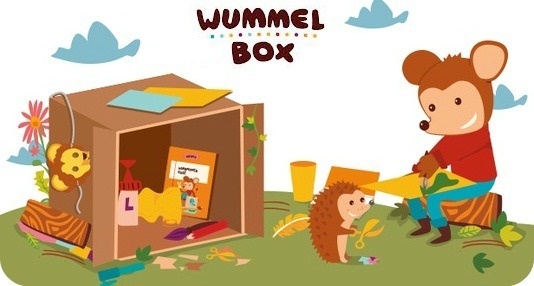 The Wummelbox comes filled with arts & crafts projects that inspire creativity, imagination, and exploration. Cool fact? It originated in Germany and is actually known there as “Wummelkiste.” It is geared towards children between the ages of 3 to 8. Each crafty project includes an illustrated booklet of directions along with just about all of the supplies required. There is also a “wummel” indicator on the front of each booklet that tells the difficulty of each craft and if parental assistance is needed. Between all three projects, Toodie was able to do at least one on her own while I was happy to help with the others. I noticed she was very intrigued by this box. While she always gets giddy when one of these packages arrive at our doorstep, she seemed extra curious about this one! Mother’s Day is one of my favorite times of year! If you are looking for a cute homemade craft for Mother’s Day, here is something special I came up with. 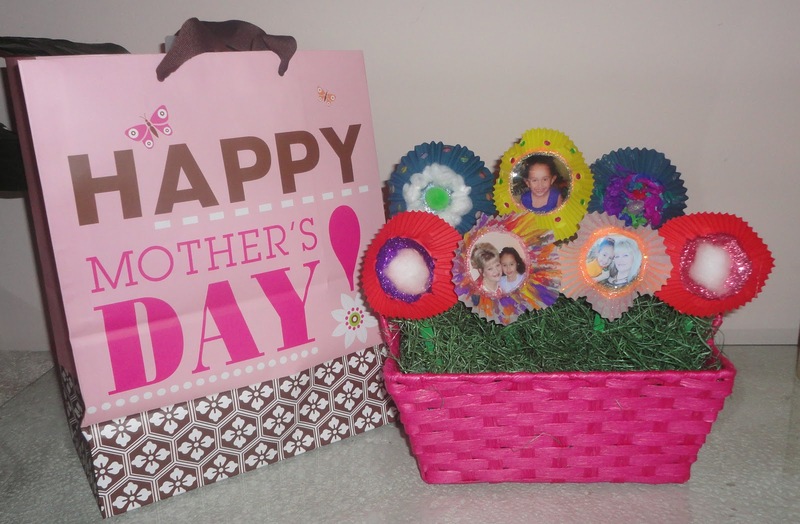 Try making this cupcake holder flower basket. You won’t have to worry about these flowers dying in a week and it will make for a really cute decoration around the house!